Update: Gapps, or Google Apps, for MIUI 10 are now available for download based on Android 8.0 Oreo. We also have the latest builds of Google Apps for MIUI 9. Google Apps, also known as Gapps, are essential apps when it comes to Android phones. Its no secret that the MIUI 9 is based on Android platform and so does all the Xiaomi phones. The Gapps consists of all the stock Google apps like Google Play Services, Play Store, Maps, Google Search, Contact Sync, and many more. Although we already have Gapps for Xiaomi, here are a new set of Google Apps for the latest MIUI 9. As the MIUI 9 ROM is based on Android 7.0 Nougat, the Gapps have changed. With every new Android version, you will need different set of Google Apps. Below you will find Gapps for MIUI 9 and MIUI 8 based on Android 7.0 Nougat. Also, we have included Google Installer v2.0 for convenience. The TWRP flashable Gapps aren’t available. So stay tuned for more. As we know, MIUI 10 Global Beta and China Beta ROMS are now available for download for over 18 Xiaomi Android devices. We also know that China Beta ROMS are usually ahead of development and many like to try the latest ROM updates. However, MIUI 10 China Beta doesn’t have Google apps installed. Hence, we have the Android 8.0 Oreo Gapps for all Xioami device below. Following are the latest builds of Google Apps (Gapps) for MIUI 9 available for download based on Android 7.0 Nougat. Here are more Gapps mirrors for previous version of MIUI ROM. The package contains all Google apps that are necessary for MIUI 9 and MIUI 8 based on Android 7.0 Nougat. You will have to extract the file and install each app manually. All you need to do is install the essential app or APK files from the list. 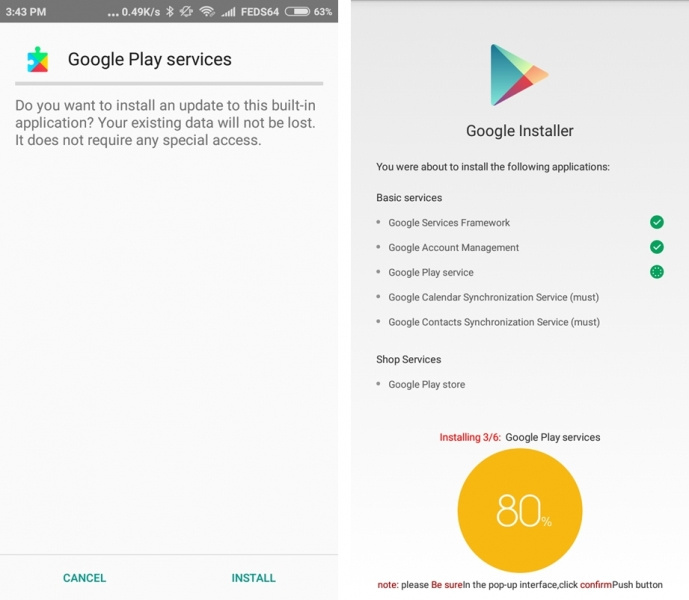 Usually there is a Google Installer 2.0 for MIUI ROMS. As the MIUI 9 is new and based on Android 7.0 Nougat, there is a new version 2.0 for the same. It has been tested on MIUI 8 Nougat ans should work on MIUI 9 Nougat as well. How to install Gapps for MIUI 10 or MIUI 9 Oreo? 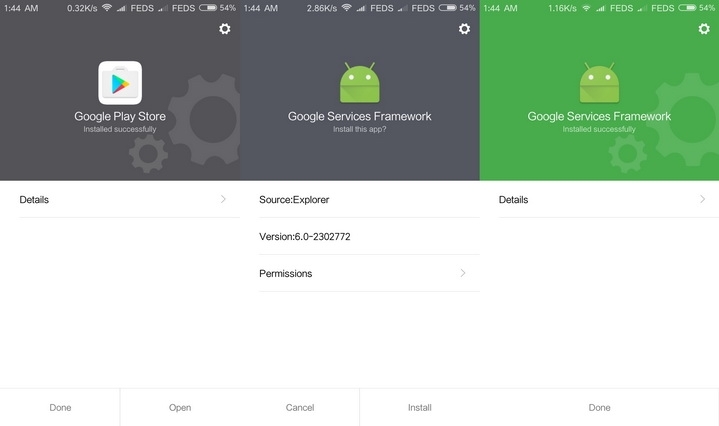 Step 1: The most important apps from all is the Google apps Services, Play Store, and the Play Services Framework. 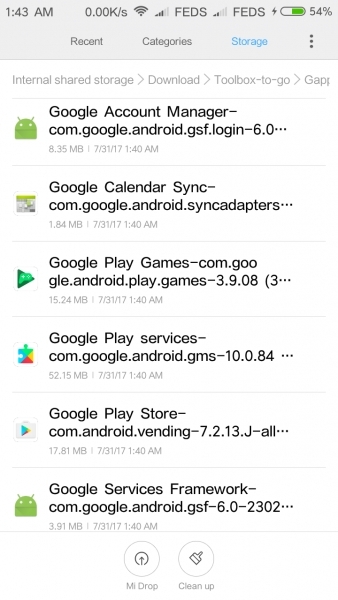 Download Google apps for MIUI 9 zip package from above. You will get a .zip file with many .apk files. Extract the .zip file and then copy all the .apk files into your Xiaomi phone’s internal storage. Step 2: From phone, go to Settings > Additional settings > Privacy > and check the Unknown Sources check box. This is important because it will allow third-party APK files to be installed which are not officially from Play Store. Step 3: Open File manager and got o the apps. Install all the apps. 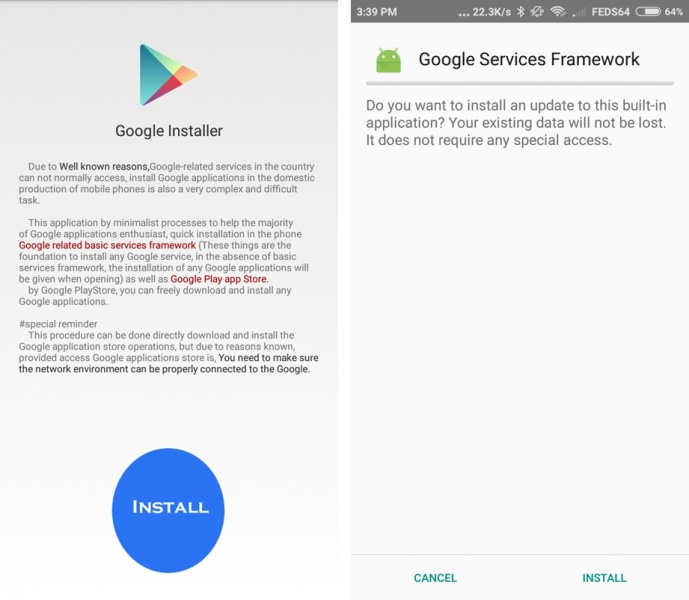 The first apps you need to install is Google Play Services and its framework. Step 4: Install each app one by one including Google Services Framework, Google APP, Play service, Setup Wizard, Calendar Sync, Contacts Sync, and many more. Step 5: Reboot device once and run the Play Store. Step 6: Go to Play Store’s Settings and update the store app. Step 7: Similarly, go to the Google Services page from here using your phone and update the app. Step 8: Update all the apps from the store. Step 9: Finally, restart your phone to make sure all Google Services will load completely. One your phone has restarted, try launching up Google Play for the very first time by tapping on its icon. 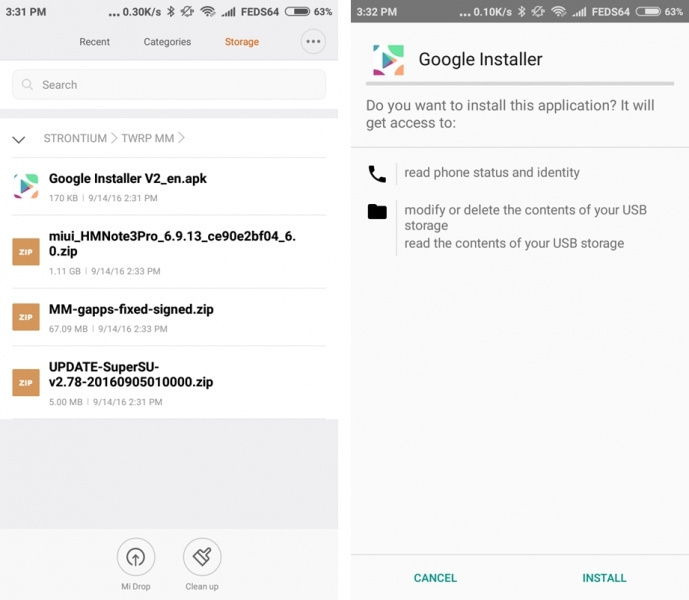 Step 1: Download the Google Installer V2_en.apk and transfer it to Xiaomi phone’s storage. Place it in Download folder. Step 2: Click the the Blue Install button. Allow the app to install. Step 3: Continue to accept all the apps and wait for the installation to complete. That’s it. Enjoy the latest Google apps on your latest MIUI 9 ROM. Previous Entry Root MIUI 9: How to Root MIUI 9 or MIUI 8 based on Android 7.0 Nougat?